Come join us the Saturday after Thanksgiving for Small Business Saturday! We will be offering amazing specials, as well as hosting a local friend and entrepreneur with her small business! Nikki Rossi will be here selling her Honeybee Fiber Arts! She makes the most beautiful and cozy scarves, hats and mittens,! We will have seasonal drinks and snacks for you while you’re shopping! 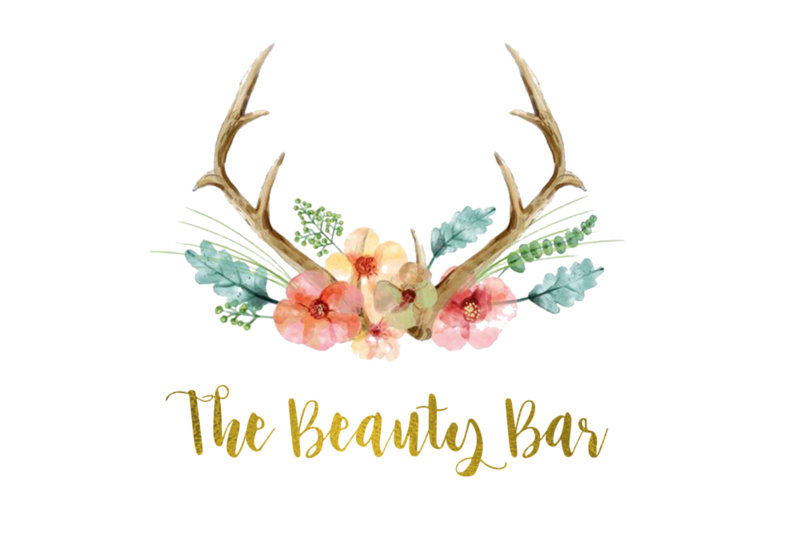 The Beauty Bar has officially opened, and worked out the kinks! A lot has changed (including the appearance), and we want you to come celebrate with us! Come find out about the new services we’ll be offering, and check out all the changes! We will be having amazing one time only specials, raffling off all sorts of amazing goodies from Image Skincare and local business, and Red Sox tickets! Drinks and cocktails will be provided, along with a taco bar! We will have music and games as well. You won’t wanna miss it! Don’t forget to bring your friends!